🍋☺️ Our handmade Sandwiches are launched tomorrow!! Come and discover our beautiful range of French “casse-croute”. 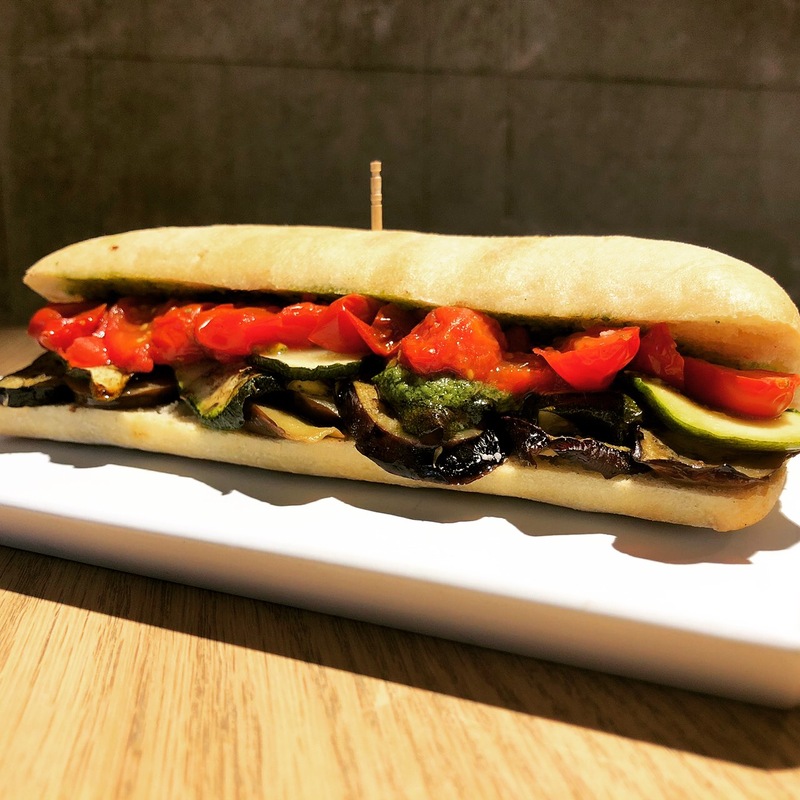 Vegetarian or Vegan, Baguette Bread or Toasted Ciabatta, Grilled Vegetables, Soy Meat Bolognaise Sauce, Avocado Parisian … so many choices! See you tomorrow!! Bon Appétit! !